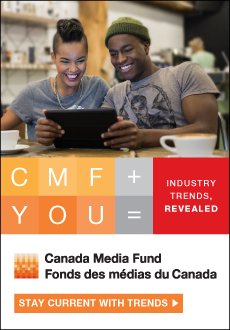 Content Canada is owned and operated by C21Media, the leading information provider to the international entertainment community. It is run out of Canada by Ferne Cohen. She can be reached here.